Singing her own life as her bedrock, Jess has built an act that shows the humor in every aspect of life – something very few young comics have mastered. Jess’s fresh and friendly presence on stage makes her appealing to audience members from every walk of life. Her quick wit, ability to connect with the crowd and her on-the-fly creativity enables her to manipulate her material from an “every day girl” to brash and bawdy and back seemingly effortlessly. Her brand of comedy is a brilliant and fluid creation unto itself and it never fails to fill the seats wherever she appears. Jess has the ability to get you going right out of the gate, and her take on life will bring you to tears – one way or another! Her style on stage is lovably hilarious and her skill at winning over her audience is magic. 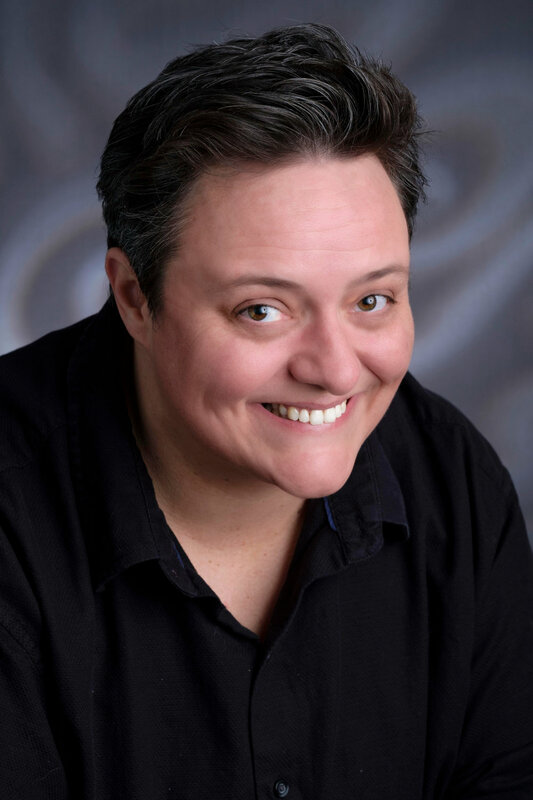 From host to headliner, Jess Miller will have you belly laughing from the moment the show starts! Full menu and beverage service available during show. Doors open @6pm.